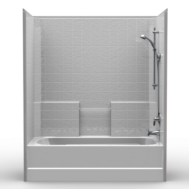 Best Bath Systems single and multi-piece residential showers and tub/shower units are the perfect fit for home bathroom remodeling projects. 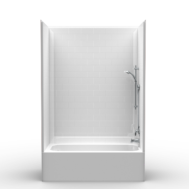 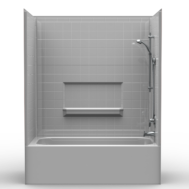 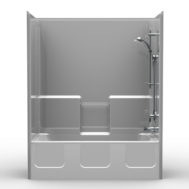 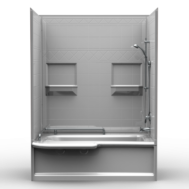 Complete your “Tub to Shower” conversion or replace you current shower with a Best Bath shower built to last for 30 years. 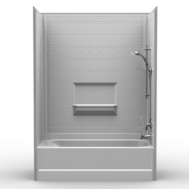 *All showers are backed by our industry-leading 30 year limited warranty.